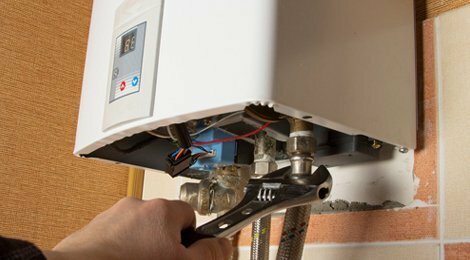 We recognise that the core of the home is the heating system and we have years’ worth of experience in Borehamwood of boiler system installation. Along with support services such as boiler heating systems troubleshooting, repair, servicing, maintenance and energy-saving advice, we offer complete installations and maintenance packages. Modern, Advanced, Efficient Gas Heating Systems in Borehamwood. We offer and install the most efficient Gas boiler central heating systems available in today’s market to suit your budget. Our combi Gas boilers for home heating prices are among the most competitive in the Borehamwood area and are complemented by our emergency boiler repair service just in case. Our Gas-safe registered engineers pride themselves on the quality of work they carry out and the high level of service they offer from the start to the finish of the project, this is reflected in the very satisfying feedback we receive from our Borehamwood customers. So, if you’re considering a new Gas boiler installation or upgrade in your Borehamwood home then we can help with advice and project management to deliver the best and most efficient installation, with full documentation, to you at your home.